Come make your new home nestled among the oak shaded splendor that is Hidden Hills. From the moment that you enter Hidden Hills, you will be taken with the charm and simplicity that we have to offer. Come live in a well maintained area of natural beauty, including rolling hills shaded by statuesque oaks. Enjoy a quiet and comfortable place to share the joy of living the best years of your life while only being 25 minutes away from Daytona Beach and 40 minutes away from Orlando. Certainly, you have earned the rewards offered at Hidden Hills, call this your new home today! 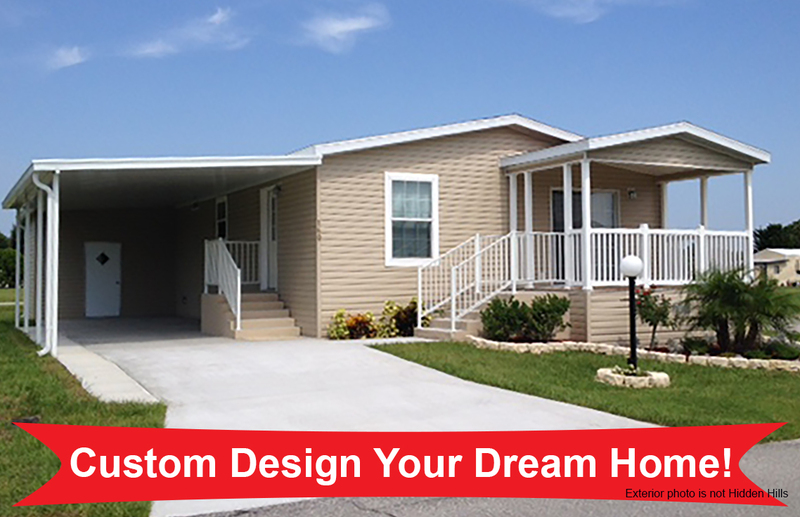 CUSTOM DESIGN YOUR DREAM HOME TODAY! 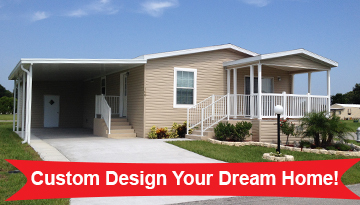 Design the home of your dreams now at Hidden Hills! Why settle for someone else's dream when you can have your own? Design a brand new home for one of the lots in Hidden Hills. Design your dream home with one of these manufacturers: Skyline, Jacobson, Palm Harbor, Home of Merit and many others! Call us today at (386) 736-8211 for more information and to get the process started. Please note - Activities are subject to change. – We Would Recommend This Place To Anyone! Enjoy this 2/2 with a great country feel! Modern feel, spacious, well kept floors and a great porch! New A/C 2017! Shaded lot, lots of interior space and potential!